Do You Use the Excuse of Writer’s Block? 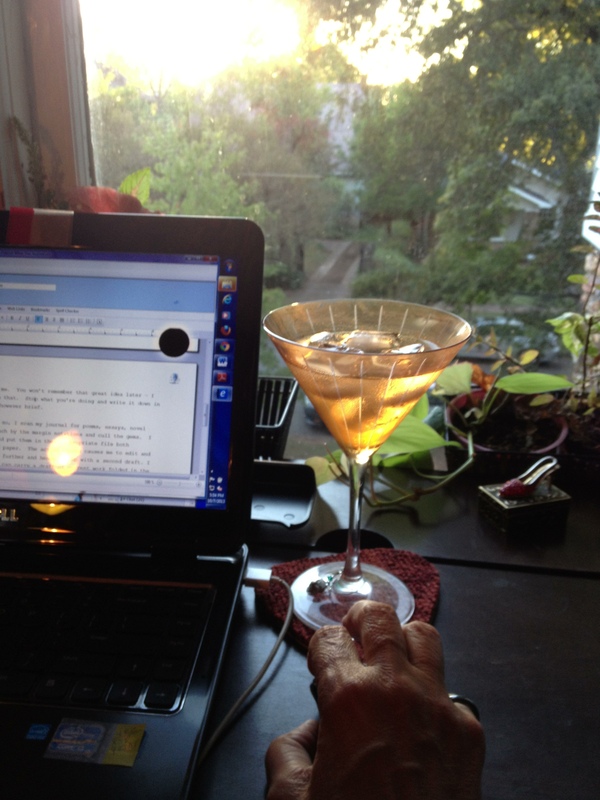 I’ve often wondered about those folks who use the excuse of writer’s block for not writing. Yes , I think it is an excuse akin to a certain in-law of mine who opines, I can’t cook. My response to her is if you can read and follow instructions, you can cook. My response to writers or wanna be writers. If you can put pen to page, fingers to keys, have a thought in your head, you can write. I write everyday in my journal – that’s a start, and then there’s the Blog challenges, NanoWriMo, and poetry contests, etc. They all have deadlines, so I make the commitment and on top of my daily journal, I write. It’s day 6 of the BlogHer Blog-a-Day for November (note: they throw that gauntlet down every month), and I’m on track. I’m still plodding away on my NanoNovel and have 17,545 words to-date, so I’m on track to get my 50,000 words done by and hopefully before November 30. I plan to do heavy edit by/before December 15, so I can take advantage of Amazon’s offer to NanoWriMo winners (anyone who reaches 50,000 words) to publish 2 free hard copies of their novels. I planned on uploading my finished novel to their Kindle platform anyway, but oh, to see the actual book in print (every author’s dream). 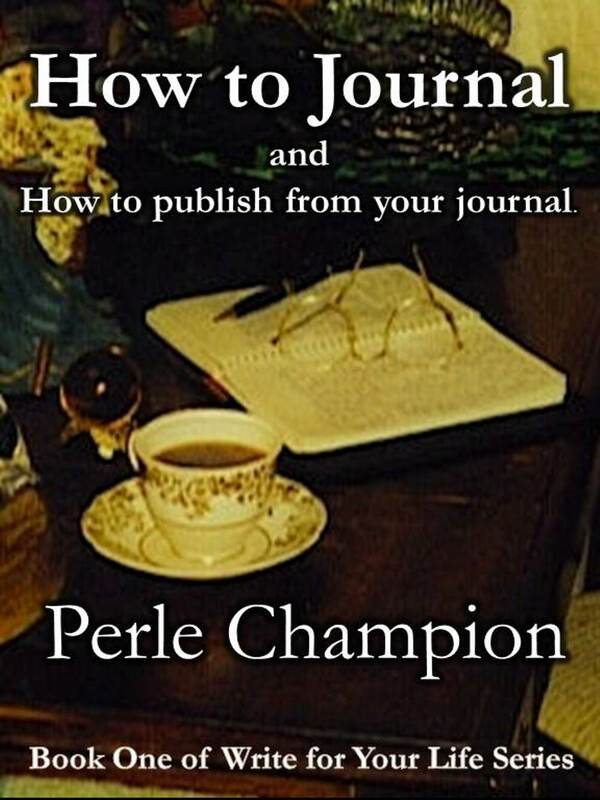 I’m encouraged by the sales of my non-fiction e-book published on Amazon in late 2012 – How to Journal and How to Publish from Your Journal. While not a best seller it is selling and yay! It’s making money. I opened my P.O. box this morning and amid the bills, 1 rejected manuscript and the detritus called junk mail, was the check – a royalty check from Amazon.com on my book. It was not large, but oh it’s such a nice feeling to get paid for doing something you enjoy. As I have not promoted the book except for a few Blog posts and an Amazon affiliate link on my Blogs, I’m rather amazed and more than a little pleased. I like the Amazon affiliate link, as it allows me to link all to the books I review and even those I just like and think everyone should read, and in return I make a few cents commission for having done so. It adds up over time. For me, my journal is the running memoir of my life, my confidant, Wailing Wall, canvas for creative thoughts, and so much more. Most of the essays, remembrances and poems that I’ve published sprang almost full blown from the pages of my daily journal. I belong to a few writers’ groups; have many writer friends and acquaintances; and whenever I say, “Oh that piece. It’s from my journal.” I’ve been answering the questions for years and recently a friend encouraged to put it in a e-book. Publishing has changed and anyone (for good or ill) can publish to Amazon’s Kindle platform for free. 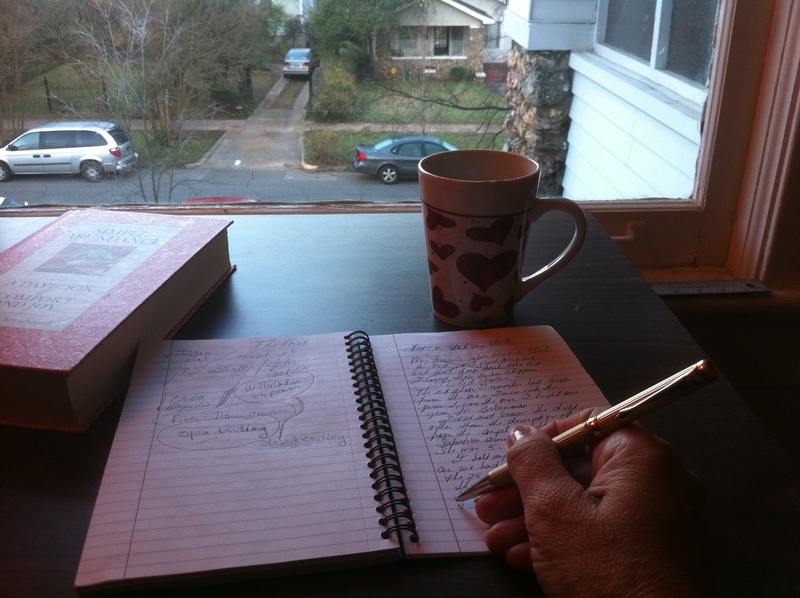 Writing How to Journal and How to Publish from your Journal was the easy part. I’ve been journaling more and more with an eye toward publishing. Formatting the book to upload to Amazon was the stumbling block for me. Fortunately, I found an easy and inexpensive software with great tutorials and I was off, and I found a great tutorial by a published author on how to create great book covers using PowerPoint. Amazon is running a 7-day promo on it starting at 99¢ for the next 15 hours and rising in $1 increments back to the original sale price of $9.99. I’m hoping at 99¢, some more folks will check it out and give me some feedback. I’ve been obsessed with finally finishing my first ever e-book. I’ve been ‘going to do this’ for some time and seriously started working on it late last year. Alas, while Procrastion walks beside me, Persistent beckons in the distance. I needed motivation to step up my pace, leave Procrastination in the dust and grab hold of Persistence or I was never going to finish this project. Here are three things I did to help me out. I dusted off an old motivational quote that always served me in the past and posted it on my vision board above my desk where I do most of my work. I read it everyday and it worked. I started blogging about it, so I’d have to follow through. I called a writer friend of mine (thank you Joyce Norman), who was glad to call or message me for progress reports 2 sometimes 3 times a week. I finished my book and uploaded it to Amazon’s Kindle platform earlier this month. Yay. Moving on to next project. Question: How do you avoid procrastination, and keep motivated to finish your projects? Well, I’ve hit the home stretch on my first eBook: How to Journal and How to publish from your journal. Aside from my corporate writing, I’ve been publishing my personal writing since around 1990 in newspapers and magazines: Book reviews, Essays, Personal Remembrances, Poetry. Last year at a writers group I joined for National Novel Writing Month (NaNoWriMo.org), I was asked how I got published. I explained that most of what I’ve published comes straight from the pages of my Journal. I proceeded to explain how I journal everything and one day noticed that one of those journal entries had the makings of a personal essay/memoir. I transcribed it into Word, edited it, polished it, rewrote it and submitted it to the Birmingham Arts Journal. It was accepted and published. Yay, found a goldmine of publishable ideas. I went back to my journals to look for more buried treasure, and I started journaling with an eye to what I was putting on the page. After explaining this, I thought maybe others would like to know how to make then mine their journal for publishable material. So here it is again, November looms and I find myself again at this year’s NaNoWriMo group. The same question came up about how to get published. This time I could not only tell them how, but that my eBook on the subject would be coming out on Amazon October 11, 2013.